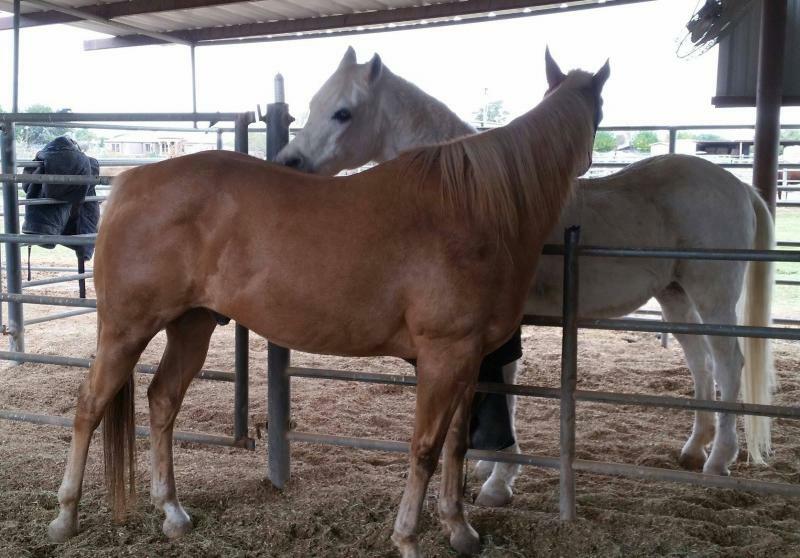 Horse Boarding is so much more than a stall and bails of hay. I realized that at an early age, staying late after my lessons to muck stalls and blanket. 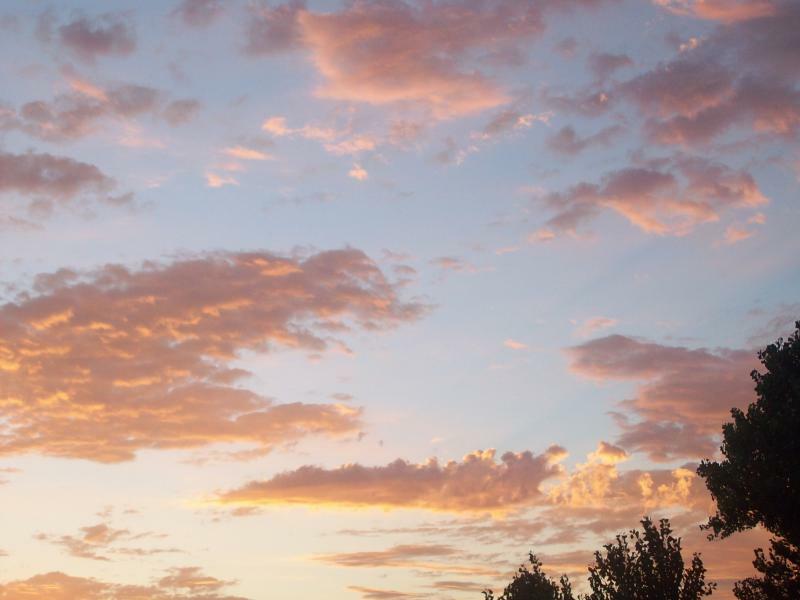 It is an investment of a great time and love for all that work here each day. 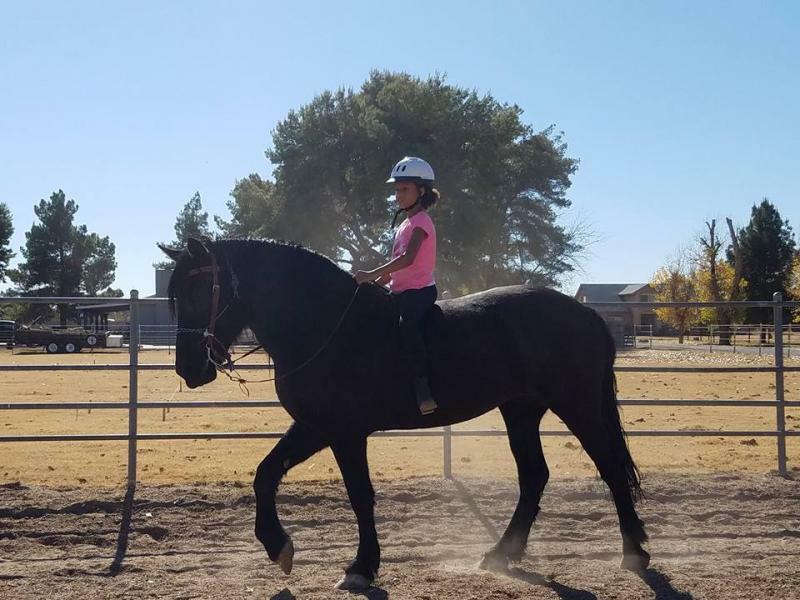 We also offer lessons to those who don't own their own horse, children and adults are welcome, we will have the right trainer and horse just for you. 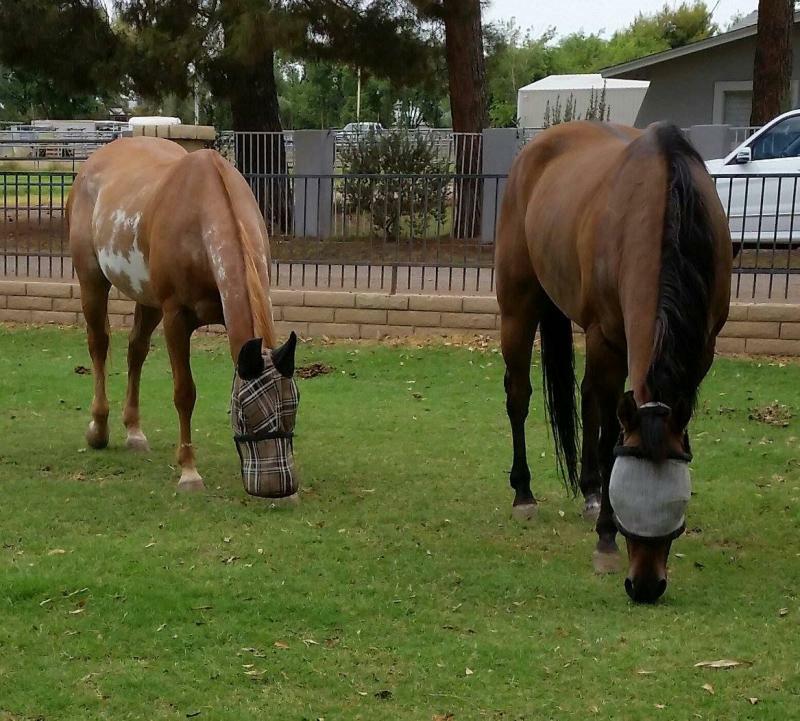 Feeding both Alfalfa and Bermuda are available, we feed 3 times per day, customized. All feed is kept in the barn to keep dry and cool, essential to the health of the animal. Pellets and supplementation feeding will be done in the am and pm. You will provide the pre-made bags at your expense and we will take care of the rest, at the time you specify. Auto waterers maintained and cleaned to keep your horse drinking. Stalls are cleaned Monday through Saturday, stalls are fully bedded with shavings. My staff is so dedicated they have been here every Sunday as well but I leave that an option as I do not want them overtired, but that rarely happens. We do not clean on major holidays, or turnout only feeding you are welcome to come visit and put them out and bring them in if you would like. On Thanksgiving and Christmas, they are given a warm apple and carrot oat molasses mash as a holiday treat please let me know of any allergies, it's my holiday gift to them. Also, many of our boarders bring out carrots for all so if you don't want your horse fed them let me know and I will post a sign for you. Turn out is done 3 times per week on schedule, for five hours a day. Pastures are large and full of grass for pure enjoyment. 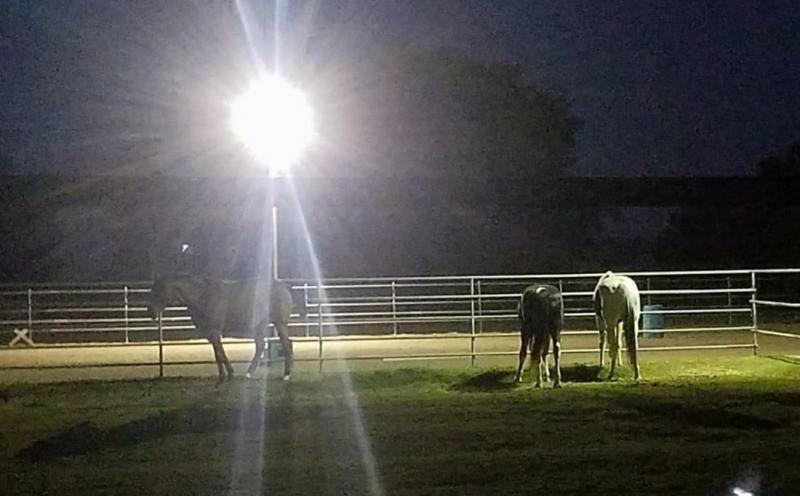 In the summer months, we provide morning and overnight turnout to avoid the heat. 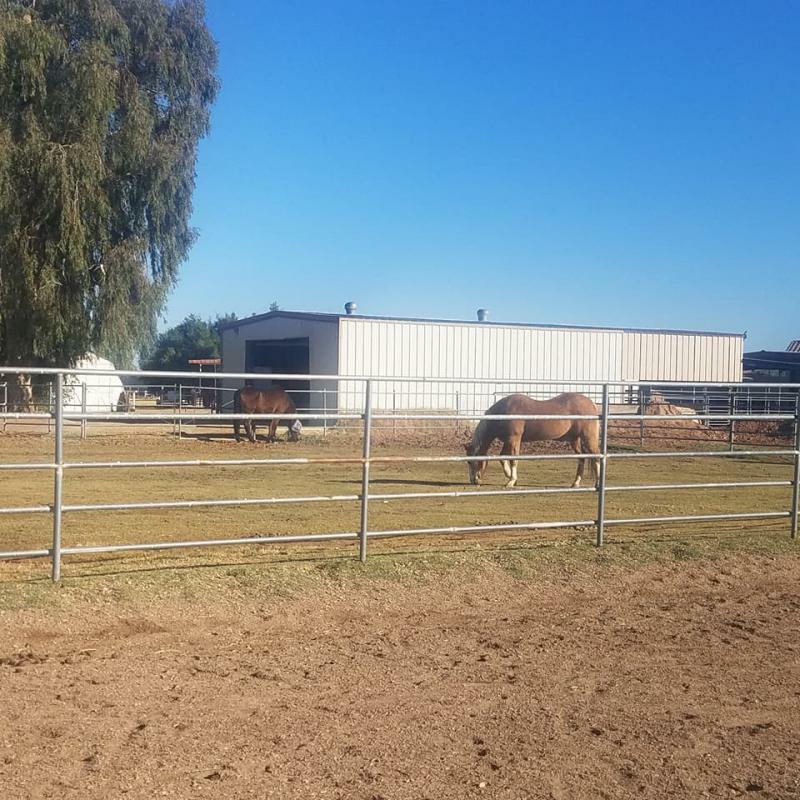 Horses must graze and be horses, they will be paired with a compatible pasture mate(s) and enjoy their free time to run and play and of course, eat. I rotate pastures as I can to give them a different view from time to time as well. A weekly spreadsheet is posted so you to will know when your horse is out. In the summer we irrigate twice a month so the pastures are close for 5 days each time to grow, starting in August or September, just once a month and closed for 8 days until June when it heats up again and the grass needs the moisture. We turn out in rain and wind the only exception is lightning during a storm no one is out or they are brought in if a storm starts. If you do not wish your horse to go out in rain let me know not a problem, but they do love it! 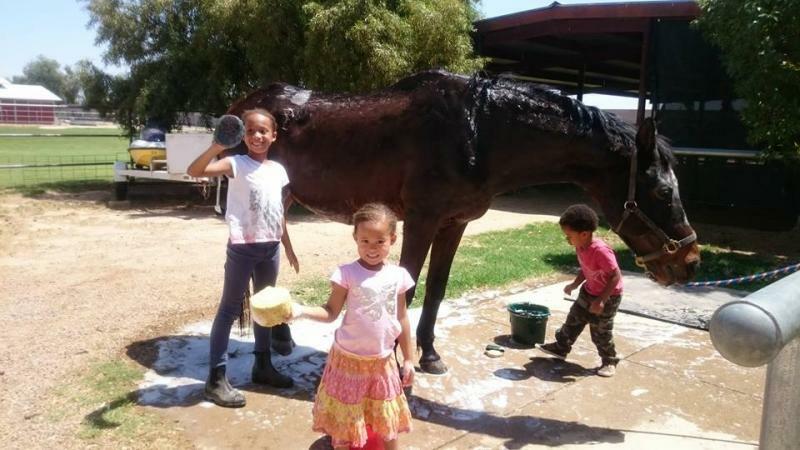 Bathrack with room for 3 horses spaciously, no waiting, no mess. Two large secure tack rooms with lots of space. Lighted sand arena and round pen, to work and play. Manure removal performed weekly and we recycle with a local nursery to make good use of it. Organic pest and fly control is done monthly. Fans in every stall available if you wish. 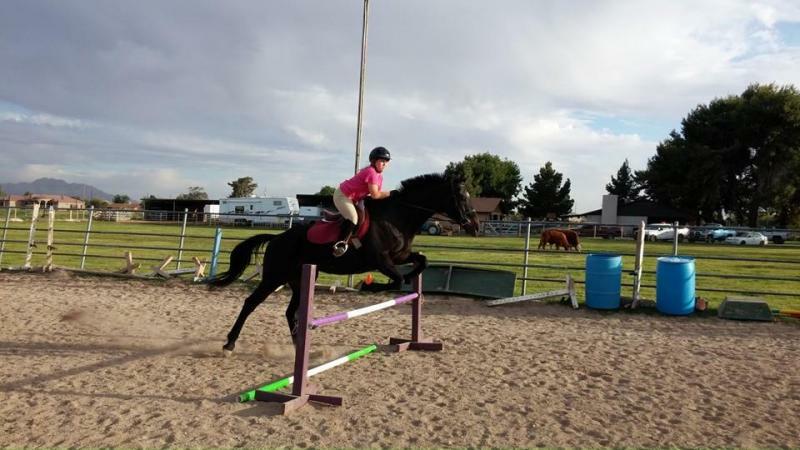 Jumps, cavalettis, barrels are all available for use. Supplies are not left set up for open riding but you are always welcome to use any of the equipment.